Fr. 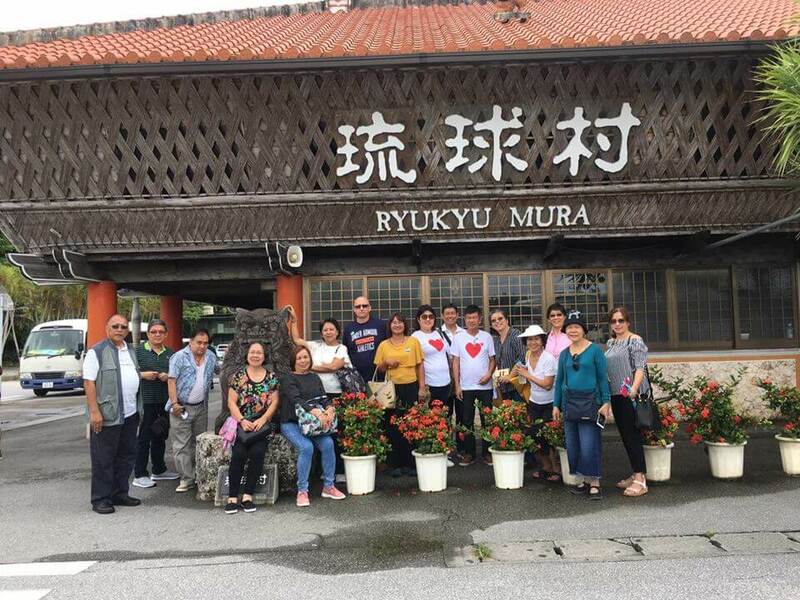 Dante Venus, SVD led a Pilgrimage to Taiwan and Okinawa last September 6, 2018. We would like to share with you a short recap of their Pilgrimage. 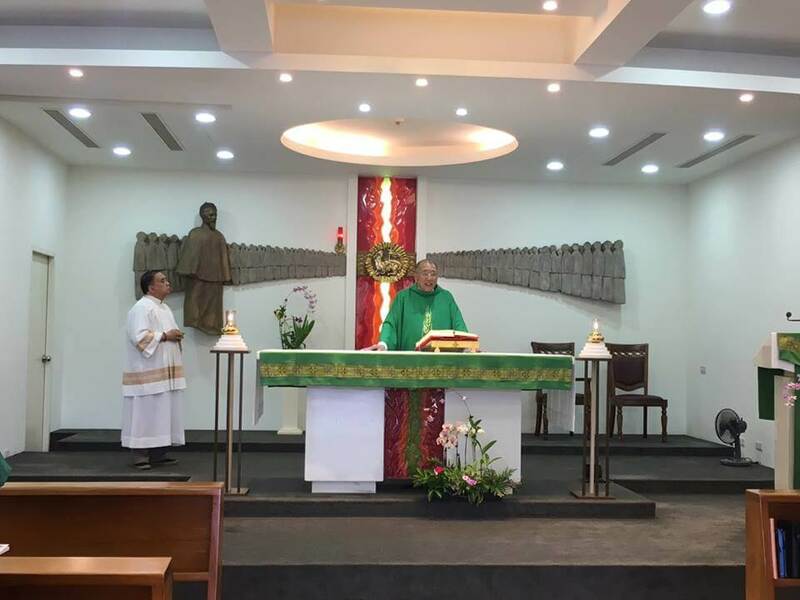 The pilgrimage began with a Mass at the St. Joseph Freinademetz Church in Taipei City. Fr. 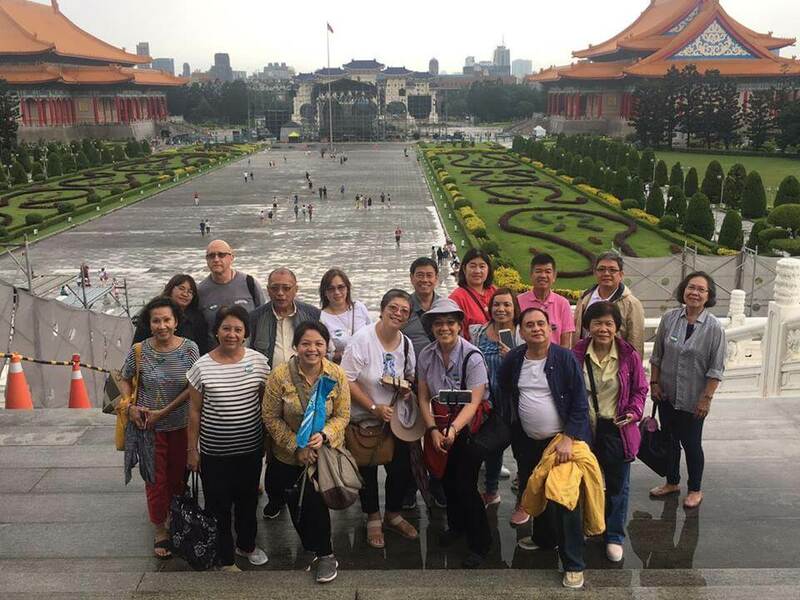 Dante Venus, SVD and the pilgrimage group went on to see the grandiose Chiang Kai-shek Memorial Hall, a national monument built in memory of Chiang Kai-shek, Taipei’s former President. 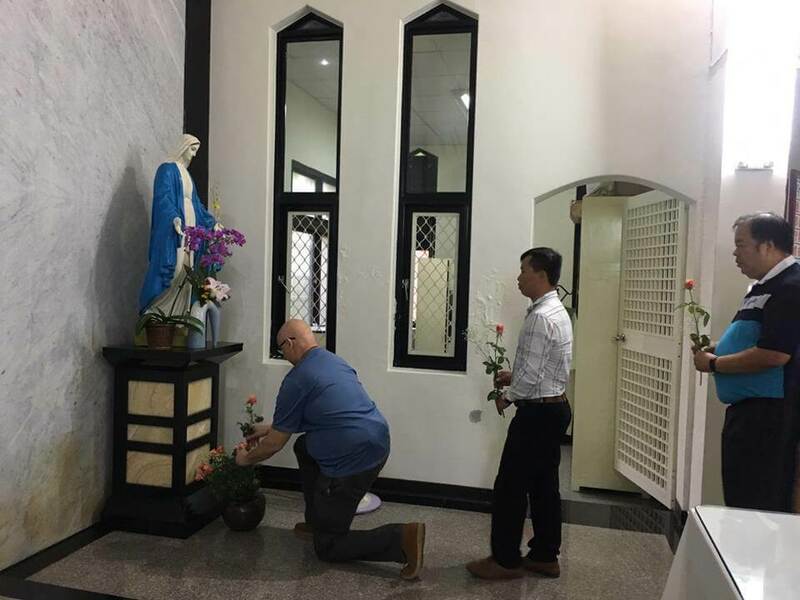 Our pilgrims offered roses to the Blessed Mother after Mass at the Our Lady of Peace Church in Lukang, Taiwan, during the Feast of the Nativity of the Blessed Mother last September 8. Fr. 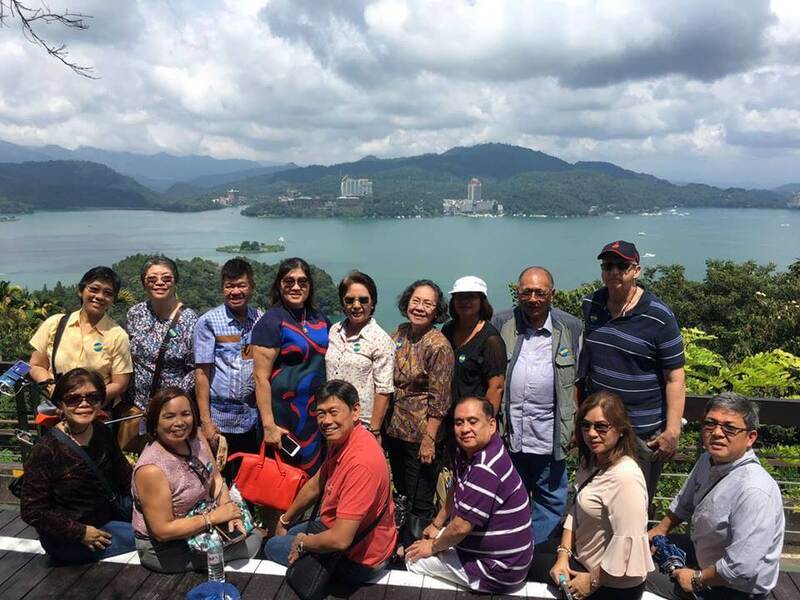 Dante Venus, SVD and our pilgrims visited Sun Moon Lake, one of the thirteen national scenic areas in Taiwan. Fr. 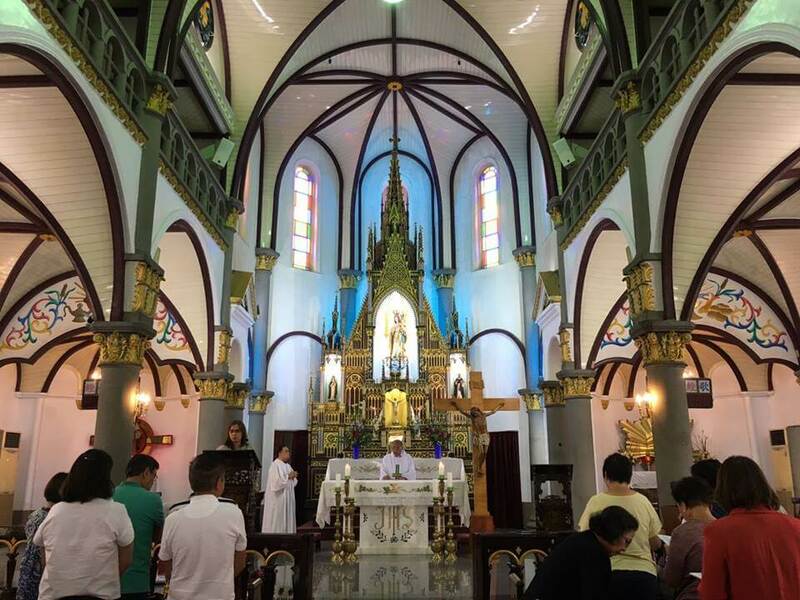 Dante Venus, SVD celebrated Mass at the Holy Rosary Cathedral in Kaohsiung, the oldest Catholic Church in Taiwan and the seat of the Archbishop of Taiwan. At the Ryukyu Mura (Ryukyu Village), a small theme park about traditional Okinawan culture. 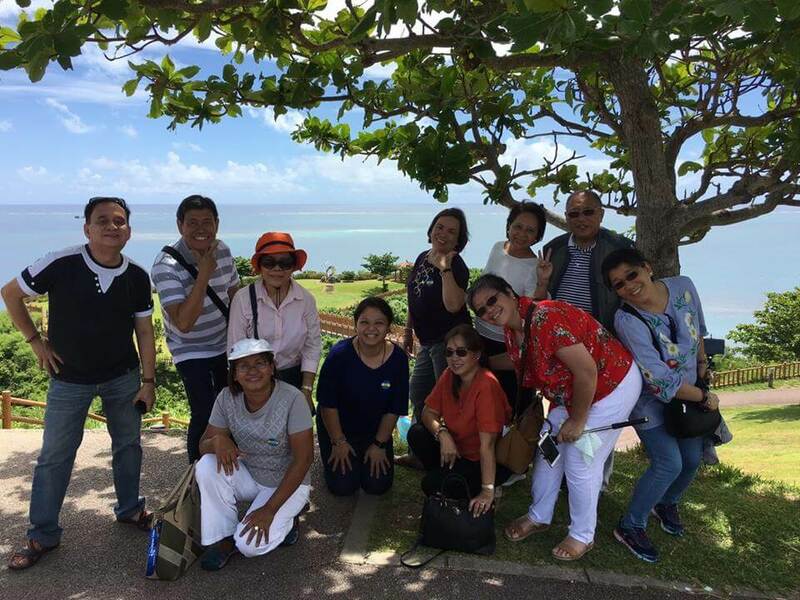 Happy pilgrims at Cape Chinen in Okinawa, Japan.